Celebrate The End Of Summer With A Tasty DIY Ice Cream Sundae Bar! Celebrating The End Of Summer With A DIY Ice Cream Sundae Bar! 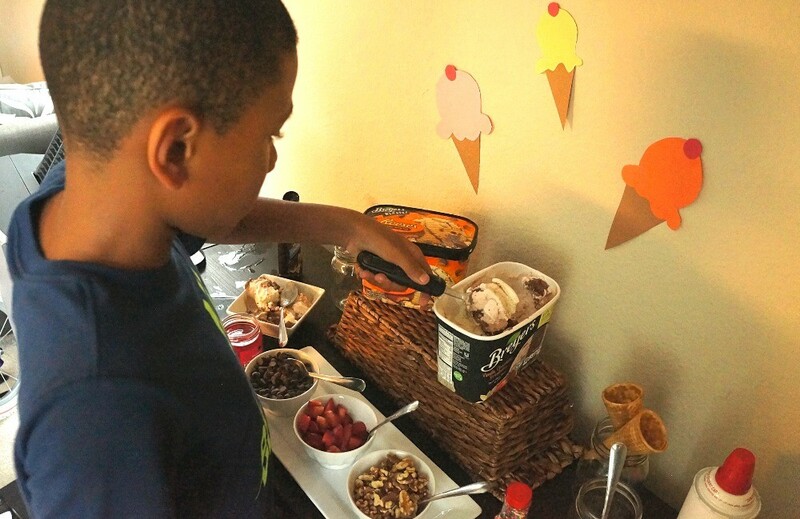 The summer is coming to an end, so we created a DIY ice cream sundae bar to end the year off right! 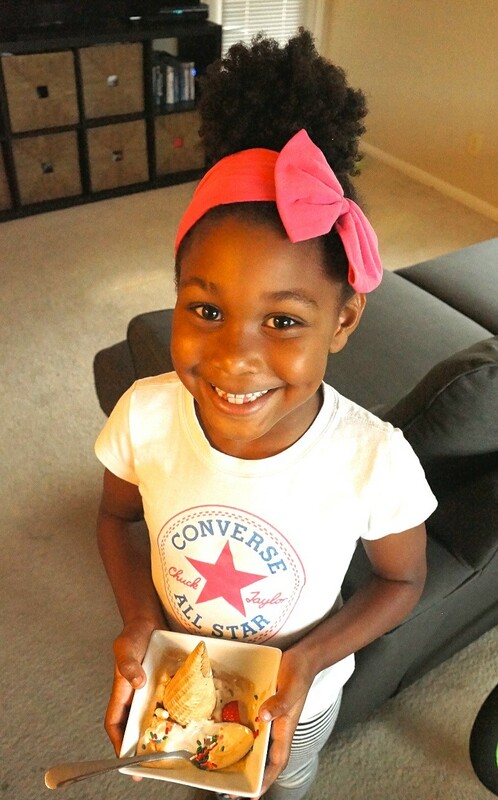 We’re partnering with Mirum in a sponsored post to share our ice cream party ideas! The summer has been amazing for us. We traveled, enjoyed summer eats, splashed at the pool, made tons of memories, and had so much fun as a family. I seriously wouldn’t want it any other way! As much as I dislike that it’s coming to an end, there is much to celebrate. 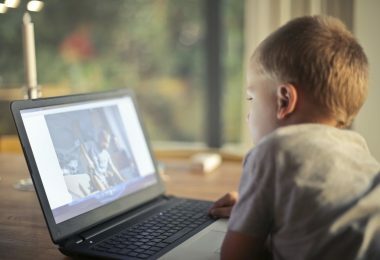 My kids started school in a positive way, I am back to work refreshed and ready, and we’re back to our day to day routine that keeps us healthy and happy. We had a super hot weekend, so we decided to squeeze out a bit more summer fun with our DIY ice cream sundae bar! 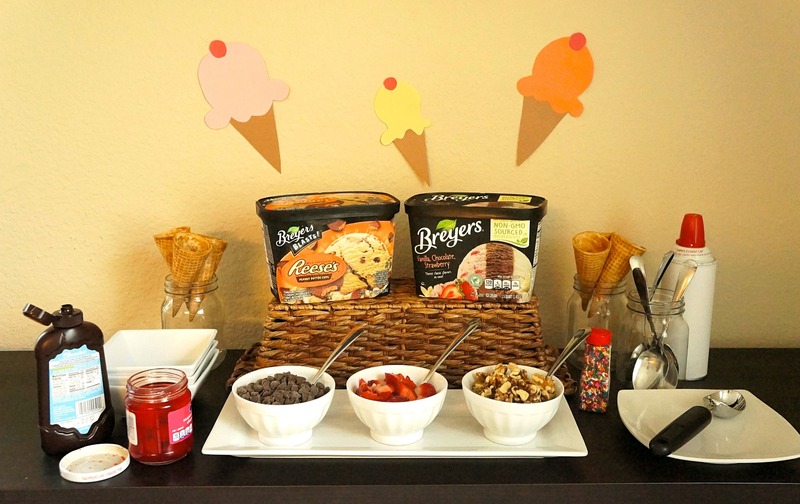 This easy ice cream party idea was a lot of fun to shop for and create. My kids were thrilled to head to the store (which they NEVER are) and pick out some of their favorite Breyers ice cream flavors and toppings to complete their ice cream sundaes. 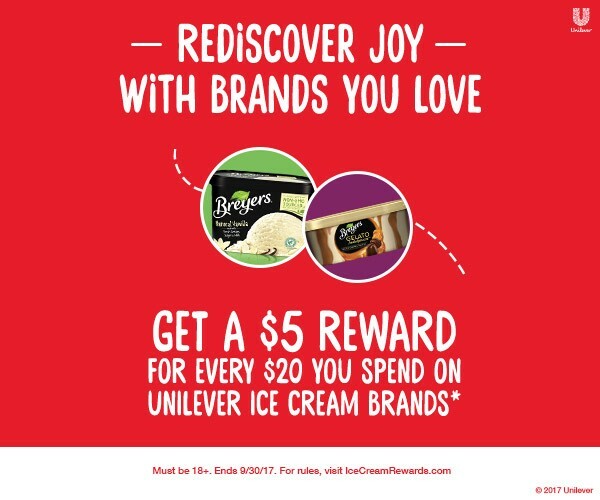 Unilever is offering a $5 digital reward when you purchase $20 worth of ice cream products at your local Safeway and Vons stores. This is a great time to stock up on all of the ice cream favorites you love and get sweet ice cream rewards, too! This little family party was simple and we really enjoyed it, thanks to Unilever. Celebrate The End Of Summer: Make Your Own DIY Ice Cream Sundae Bar! Our DIY ice cream party is super easy to put together. 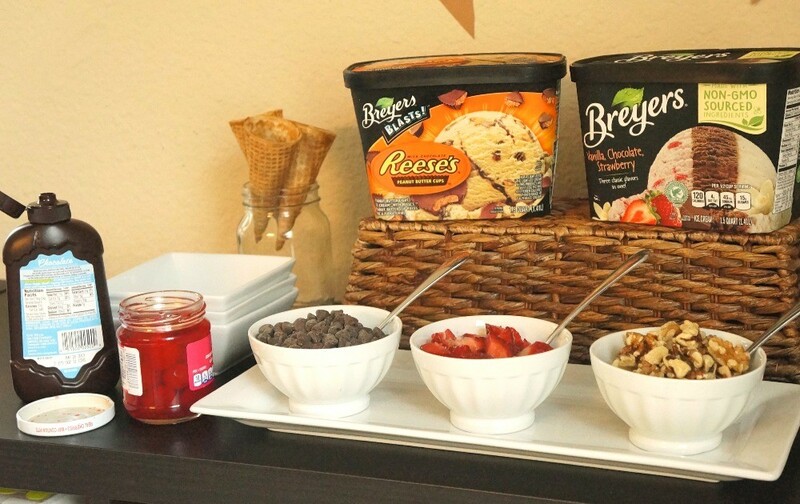 All you need are your favorite Breyers ice cream flavors and some amazing toppings to get your party started! 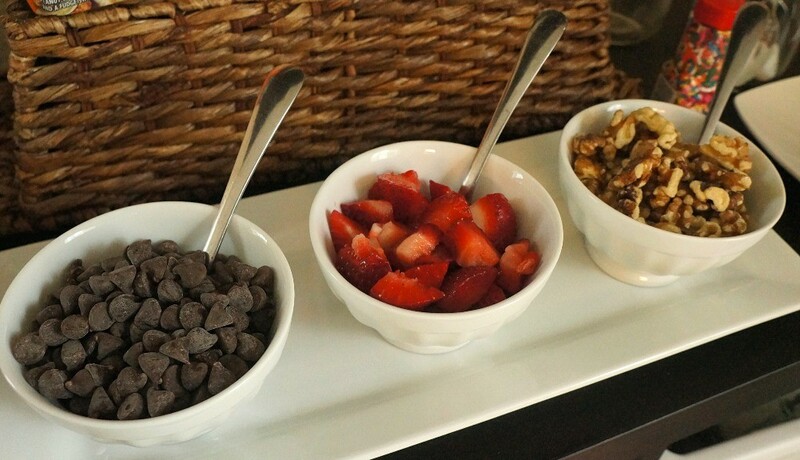 Start to assemble your ice cream party bar by setting out bowls and containers for all of your toppings and arrange to your liking. I used a woven basket and turned it upside down as a place to sit the Breyers ice cream flavors, built around it with topping bowls and mason jars to hold the sugar cones and spoons. Keep the ice cream in the freezer for now or it will start melting! Is it really an ice cream sundae without ice cream bar toppings? 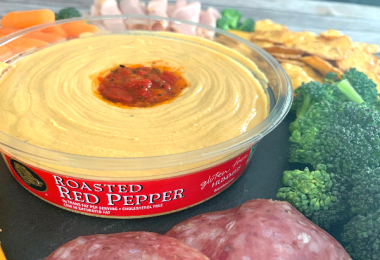 Gather your toppings and start filling up the bowls. Topping ideas include chocolate chips, whipped cream, maraschino cherries, sprinkles, small candies, bananas, blueberries, chocolate and caramel sauce, nuts, gummy bears, marshmallows, cereal, coconut, and more! 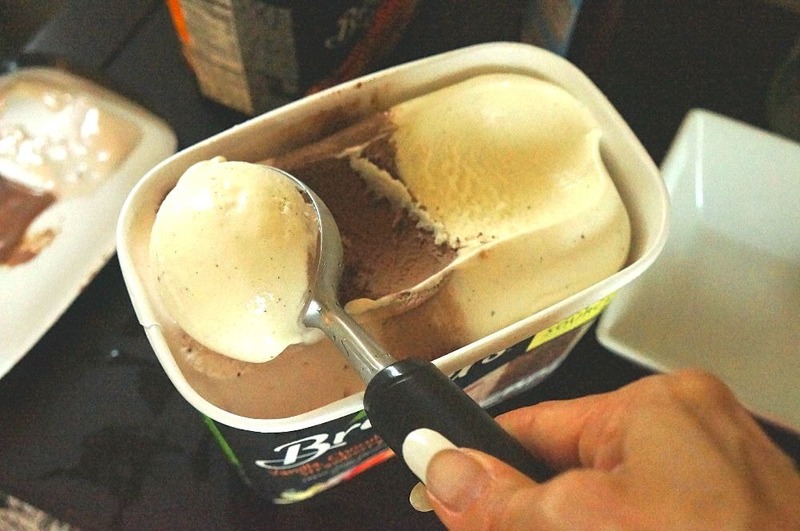 Once your spoons, bowls, cones, and everything are in place, go ahead and take out the ice cream. Now, it’s time to create! I let the kids go first, obviously, because they were about ready to bite my head off when I was making the ice cream decorations for the wall! Those were super easy to make, by the way, just cut out cone triangles out of brown paper, small red paper circles for the cherries, and cut ice cream scoops out of other colors. Enjoy an ice cold scoop of Breyers ice cream with your family, this ice cream social is a great way to do so! Also, be sure to pick up your Breyers ice cream varieties at Safeway and Vons stores near you. You’ll be able to reap the awesome ice cream rewards and enjoy a sweet, cool treat! Visit IceCreamRewards.com online for more information, you can earn your $5 reward through September 30, 2017. Enjoy your last days of summer! 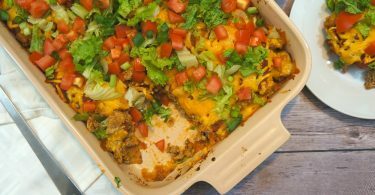 This Easy Turkey Taco Casserole Recipe Saves Our Weeknight Dinners! 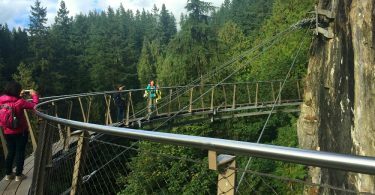 Exploring The Capilano Suspension Bridge Park In Vancouver, BC, Canada!